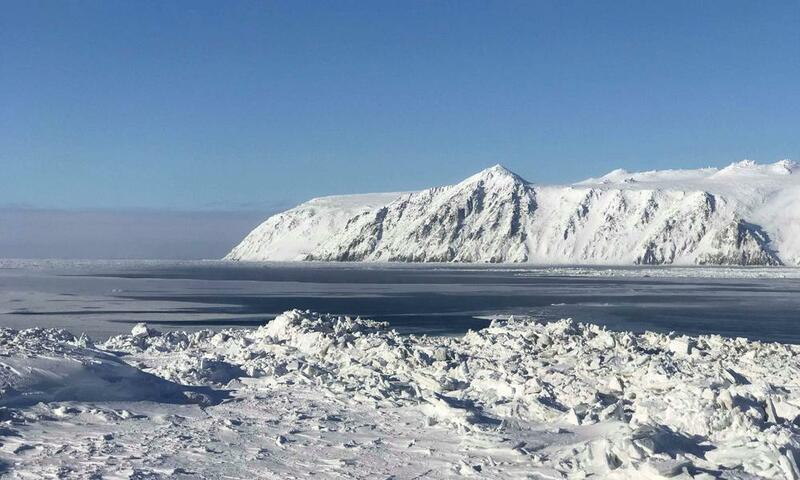 It’s the second-worst winter for sea ice in the Arctic, according to new data released by National Snow Ice Data Center scientists—the crescendo of a winter packed with environment-changing temperatures. Ice covered only an estimated 5.59 million square miles of ocean at its largest extent, that’s down roughly 448,000 square miles compared to previous years. It’s now receding as we move into the spring and summer months. As this rapid warming trend continues, entire ecosystems are unraveling and the consequences are impacting daily life in the Arctic as well as life in coastal communities thousands of miles away. 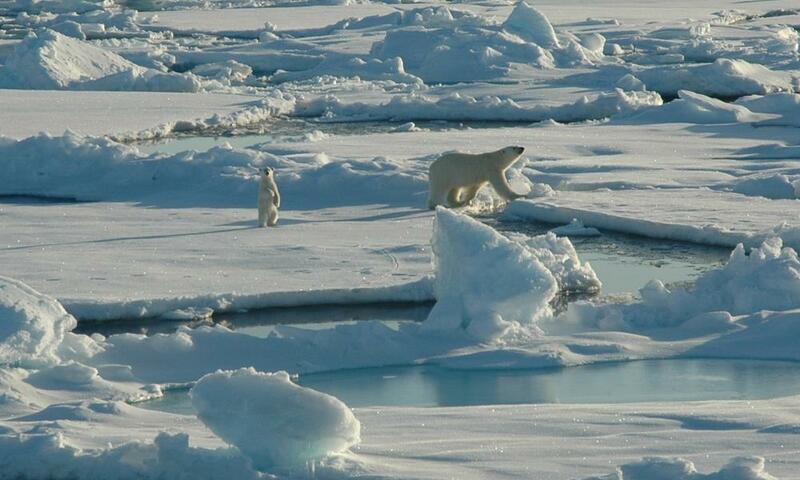 Polar bears are trying to adapt a changing environment, particularly as one of their main habitats—sea ice—disappears. An important part of helping them adapt and become more resilient to the stress that comes with melting is better understanding polar bear populations through research. That’s getting more difficult to do as temperatures warm. The cancelled trip was intended to be the annual follow up to previous surveys of polar bear populations conducted in the region between Russia and the US since 2008. In the Bering Strait, the small community of Little Diomede Island has reported the worst winter for sea ice in their region in memory. Instead of ice off shore there have been long, unpredictable periods of open water, leaving the coasts extremely vulnerable to strong storms, high winds and dangerous surf. Low levels of sea ice are a problem for the entire world. Millions of people will feel the effects. Sea levels rise faster because of Arctic warming, and scientists warn that the regularity of extreme winter weather, as well as droughts, flooding and damaging wind events, will continue to increase in part due to Arctic warming. While the Arctic has undoubtedly changed, and will continue to, it’s not too late to take action. The science behind the Arctic’s new environmental reality can help to guide that work. WWF continues to support communities throughout Alaska on climate smart, sustainable development, protect ecologically critical areas, and improve governance in the region. And efforts to reduce carbon emissions globally will make the difference between a new Arctic and one that collapses under the weight of devastating warmth.